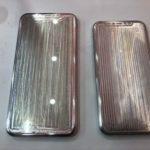 Molds shared online claim to be for the iPhone 11 and reveal certain design characteristics of this year’s models. 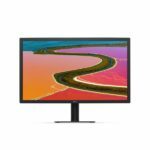 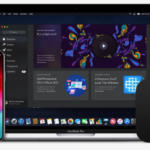 Apple’s 4K LG UltraFine display is no longer sold on the company’s website. Lyft and Tokyo Smoke are offering $4.20 off rides on 4/20. 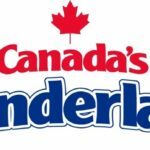 New mobile payment options are available at Canada’s Wonderland. 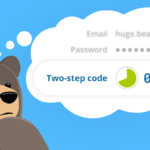 If you’re using RememBer, 2FA codes support is now available. 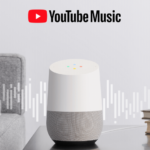 Google has announced YouTube Music now has a free ad-supported option on Google Home speakers in Canada. 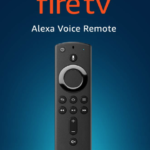 Amazon and Google have appeared to settled their streaming feud. 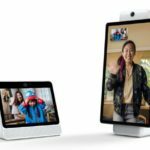 Facebook is reportedly working to create its own Voice Assistant.